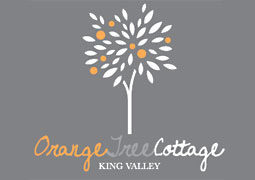 Orange Tree Cottage provides self contained King Valley accommodation for up to six people. 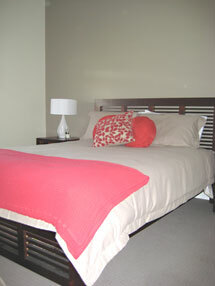 It has three bedrooms with two queen beds and two single beds. 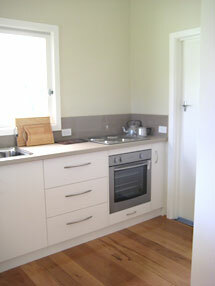 It is cosy, clean and has the comforts of home and is perfectly positioned in the heart of King Valley. The original farm house has been tastefully renovated combining modern furnishing elements with original pieces from the house dating back eighty years. Each bedroom has a different colour providing its own personality with each room offering a unique view of the landscape beyond. The existing fireplaces have been kept and the pressed tin ceilings have become a feature of the open plan dining and living area. There are two wineries and a licensed eatery less than two kilometres away for you to enjoy. 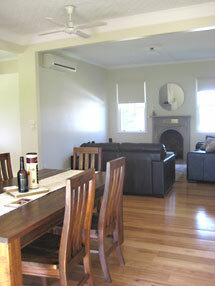 The small town of Whitfield is just a five minute drive away and the Milawa Gourmet Region again just a short drive. 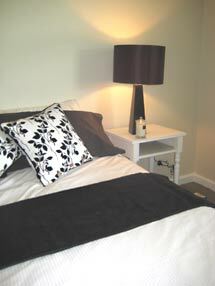 So escape the hustle and bustle and relax at the Orange Tree Cottage at King Valley.